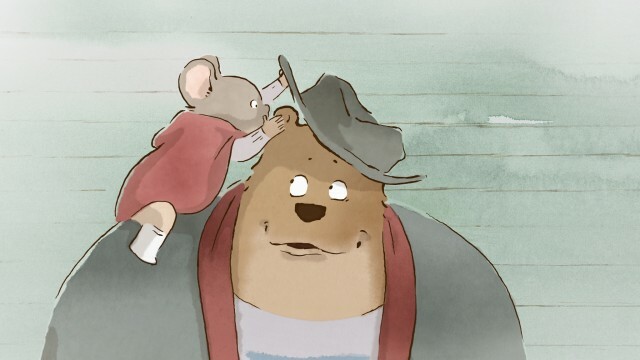 It looks as if we’re finally getting some motion on the long-in-development film Ernest & Celestine. 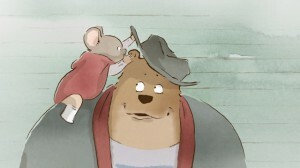 This 2D animated feature from France tells the story of an unlikely friendship between a middle-aged bear and a young mouse, and how they learn to realize their dreams and overcome bigotry by working together. Based on a series of books by Daniel Pennac, the film version is directed by Benjamin Renner (A Mouse’s Tale), Stephane Aubier, and Vincent Patar (A Town Called Panic), and produced by Studio Canal. There’s a trailer up on YouTube, and according to Animation Magazine, it’s likely to come to North American shores in the fall of 2013.